In 2011, I wrote about the best Christmas gifts for women and solo travelers. Last year, I also had a post on more Christmas gift suggestions. This year, my suggested best gifts for travelers is based mostly on the items that I already have, and those that I would like to have for my 2-year backpacking trip in South America. Based on my years of experience as a traveler, these gifts would come in handy for those who want to be always on the road. If you have loved ones who are also backpackers and travelers, they would definitely appreciate any of the gifts suggested below. The e-reader will always be in my suggested list of gifts. The Kindle, in particular, would be my top suggestion. 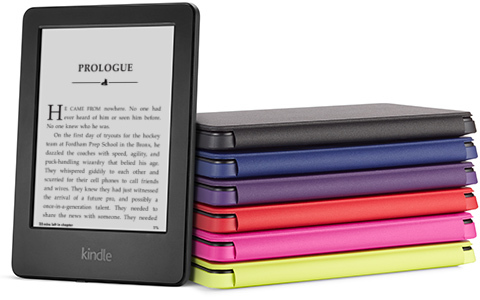 Gone are the days when travelers have to lug books around; with just one slim e-reader, they can bring thousands of books with them. At only $79, it definitely is a steal! Another gift they would love is a GoPro. I always bring my Nikon D3100 in my trips, but there are activities when a GoPro would be better. I can put it on my helmet, for example, if I go biking in the Death Road in Bolivia. I can also take it snorkeling or whitewater rafting without worrying about it getting wet. A power bank would make a great gift, too. 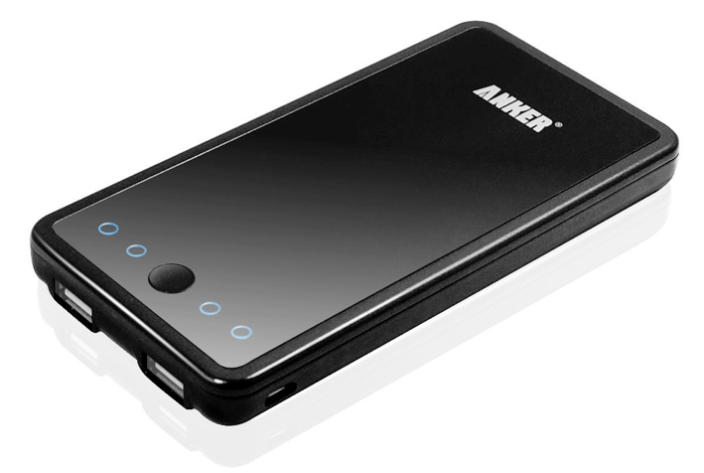 This Anker Power Bank powers not only smartphones, but tablets as well. While even non-travelers would love this, backpackers would appreciate this more. An international power adapter would be very useful. The Mudder® US UK EU AU Universal All In One International Travel Power Plug Adapter Charger can be used in 150 countries. It also has two USB ports for which can be used simultaneously with the sockets. I just bought this beautiful one via Amazon. I have been using a Montanara 45L+10L regular backpack in my travels since 2003. I love it, it’s a local brand that’s very sturdy. I took it with me mountain climbing, hiking, and of course, backpacking. It looks like the Deuter at a fraction of the price. My backpack has been to 18 countries and 52 cities and it really needs to retire. 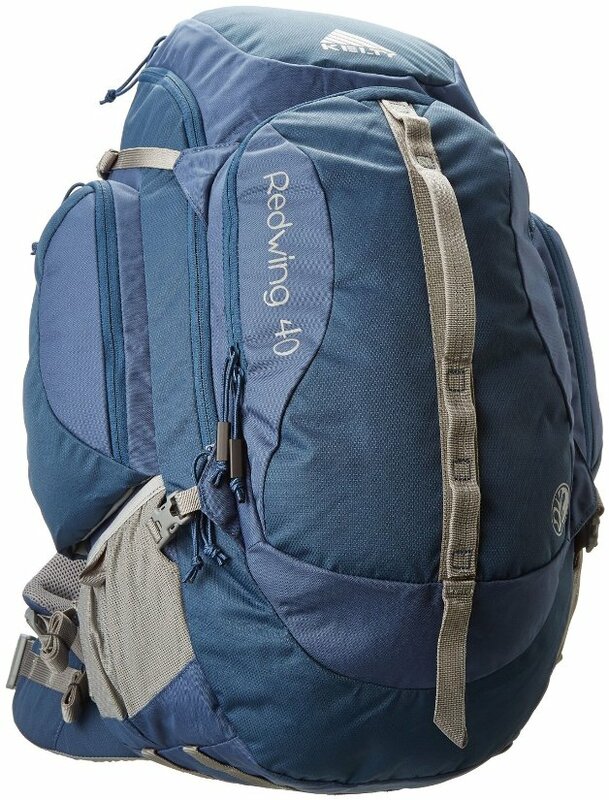 Based on what I learned from my travels, there is only one backpack I can replace it with: the Kelty Redwing 40L, a front opening pack that looks great. If your loved ones are travelers, they would appreciate the Kelty. No more unpacking everything from city to city! They can just open the front compartment and they would see everything already. It’s major convenience for long-term travelers. My Aqua Quest dry bag. 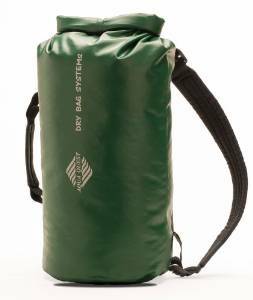 For adventurous loved ones, give them an Aqua Quest 10L Backpack Dry Bag. I brought it whitewater rafting and it got completely submerged a couple of times, but it kept my cameras dry. I will never travel anywhere near the water again without this! At the top of my suggested travel accessories to give as a gift this Christmas is the packing cube. I just started using them this year, and I can’t imagine now being without them. The packing cubes make packing so much easier. I used to organize my clothes by putting them in a plastic bag; not anymore! 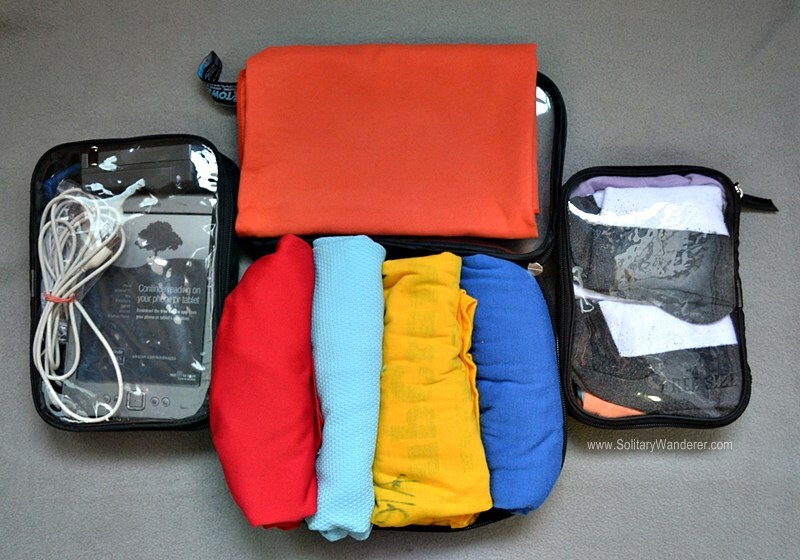 Packing cubes are great travel organizers. Theft is a reality when you travel. Gift your loved one with a Pacsafe 55L Backpack and Bag Protector and they won’t have to worry anymore about their backpack when they’re on the road. 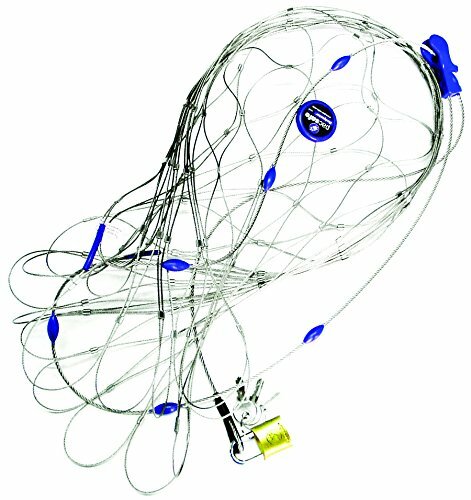 This is one accessory I really wish I could have! Never put all your money in one place, that’s a tip most travelers have heard of. In this case, the Pacsafe Luggage Cashsafe Belt Wallet would come in handy. It just looks like an ordinary belt, but with a hidden zippered security pocket where you can put your emergency money. The buckle is made of plastic so you won’t need to take it off at the airport, and it looks so nondescript no one would be tempted to steal it! This may not be directly related to traveling, but a Runner’s World Magazine subscription would also be great. I love running when I’m traveling. There’s nothing like running to get to know better the places you’re visiting! There you go, 10 (plus 1) gifts that travelers would want to have this Christmas. If you’re a traveler yourself, what other gifts would you like to receive? Do share! Disclaimer: These are affiliate links. If you buy an item in Amazon through any of my referral links, you’d be contributing a few cents towards my South America travel fund. *smile* Thanks in advance! Great list! The Kindle is a must-have for travel – and the GoPro is pretty much top of my list for my next adventure. Thanks for the tips! Instead of the kindle, i would carry my iPad mini. I use that for reading and also for taking pics and apps while i am traveling. it also comes in handy in places where i do not use my phone and use the local wifi to make phone calls or skype but mostly use google hangouts. any tablet will do but i find the kindle limited in terms of apps or software that i can use. The power bank is a must-have nowadays. Great list! I could definitely use the power bank. And like you, I’m a big believer in packing cubes! The 32 teas from the Vietnam All in One Box would really make a great gift! I loved it!